Those who are able to think outside the box are the innovators and the problem solvers shaping society. Designing technology, producing culture, finding solutions – all require a unique and inventive perspective to build on what has been previously developed. In today’s society, being a creative thinker is one of the most valuable traits you can possess. New jobs are constantly emerging, meaning innovative thinking is all the more critical- it translates into any situation. 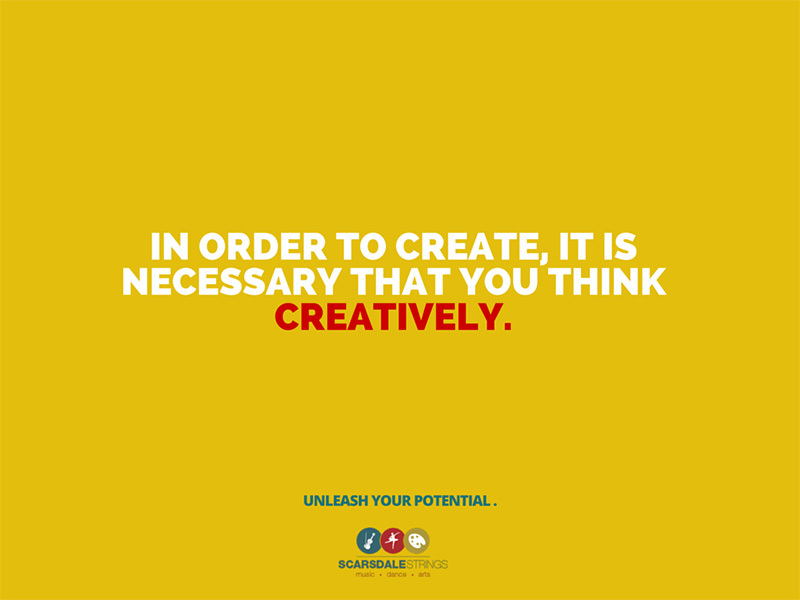 In order to succeed in a dynamic environment, it is necessary that you think creatively. 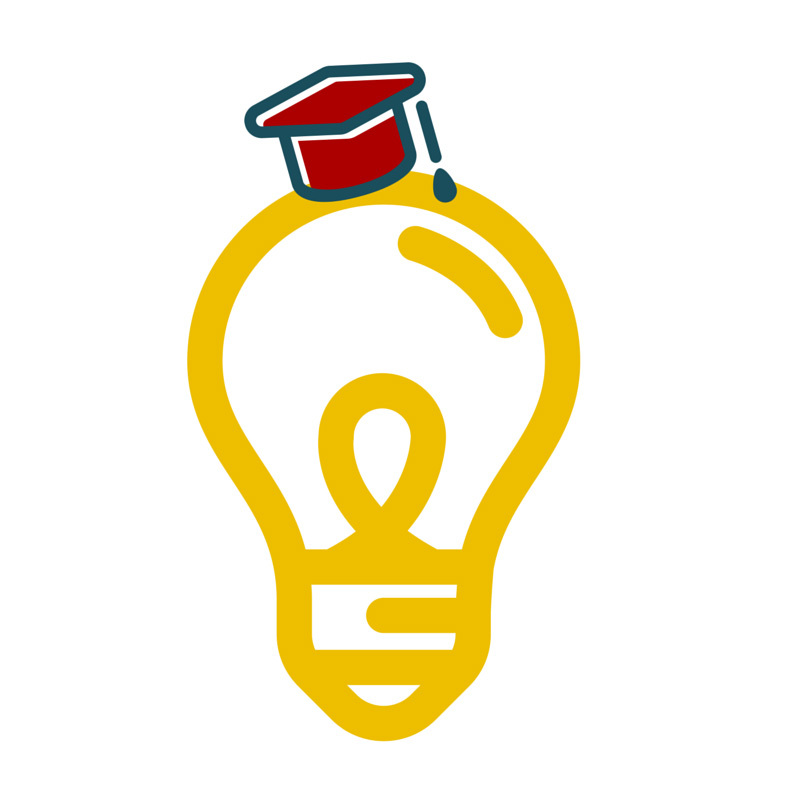 While many adults would deny that they themselves fit the description “creative”, it is largely theorized that these same people do in fact start out with a creative mindset. The capacity to learn and understand is innate in childhood and translates as a need to create and disassemble for comprehension. At the age of five a child is operating at 80% of their creative capacity, while a child at the age of 12 is using around 2% of that. Instead of using their creativity, children are encouraged to focus on the routine memorization that is required in a traditional education setting. It is apparent that we are all born with an instinctive sense of creativity that comes from seeking to understand the world. Yet, when this is not being fostered, that mindset begins to grow stale with age. 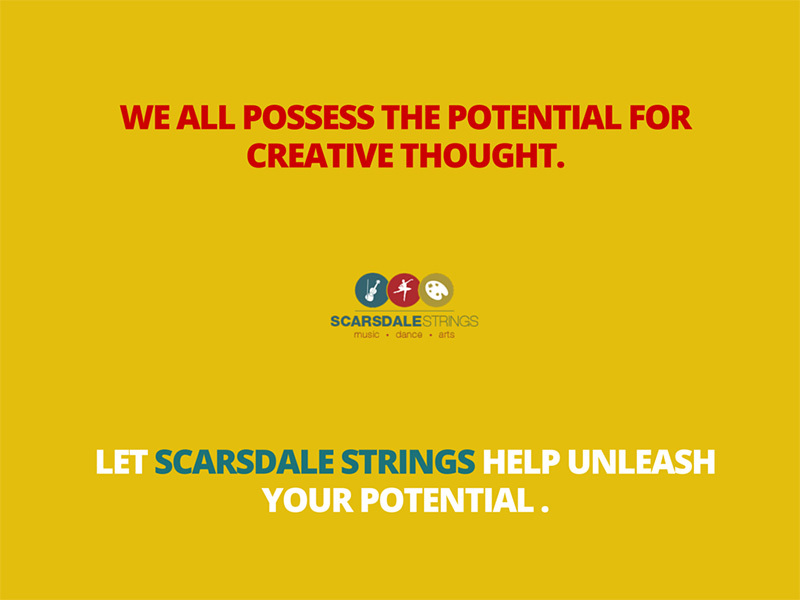 What music and art programs such as Scarsdale Strings offer is an environment to cultivate the creative mindset through alternative means of experimentation. Researchers have found that playing music is one of the most effective methods of stimulating brain activity. 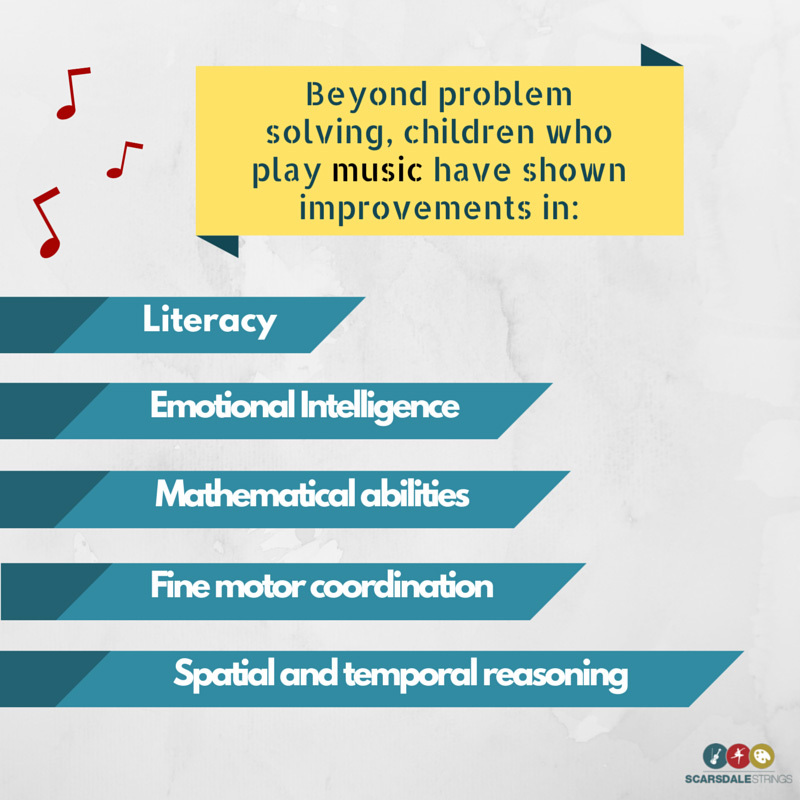 Playing music differs from almost all other activities in that it integrates nearly every part of the brain. Auditory skills, visual skills, linguistic skills, and fine motor skills are all simultaneously used as information is synthesized in varying cortexes throughout the brain. Both the right and left-brain are working at full capacity, increasing communication between the two hemispheres. This dual-hemisphere communication allows for increased problem solving skills in both social and academic settings. 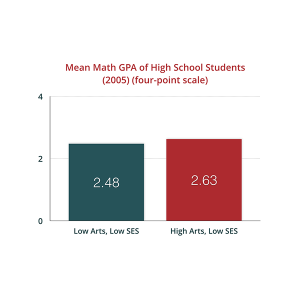 Preliminary results have also shown that the presence of music programs in lower income school districts have a significant impact on students’ academic performance. 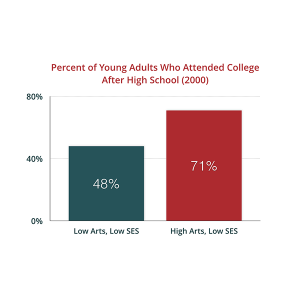 According to tracking studies, students involved with music have a trajectory that makes them twice as likely to graduate as their peers without a musical affiliation. Findings from the National Endowment for the Arts show that young adults of low socioeconomic status (SES) with a history of high arts involvement show better academic outcomes than their low SES peers with low arts involvement in a number of ways. 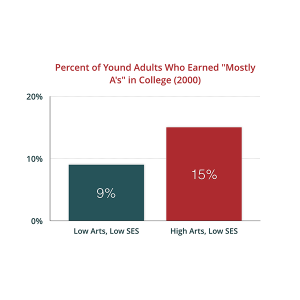 They go on to earn better grades and have higher rates of college enrollment and attainment. 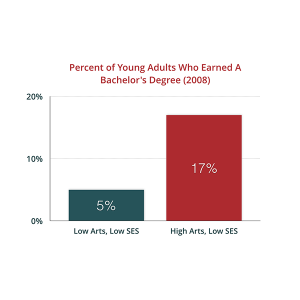 The positive impacts of music education do not just exist in an educational setting; they go as far as having long term positive effects on the adult brain. This increased activity level, if it remains stimulated, increases longevity and preserves brain function much later in life. We all possess the potential for creative thought. Like any other skill, improvement comes from practicing and nurturing that potential. Development is hugely amplified by playing music. This kind of musical participation encourages growth and innovation while offering students a fun way to increase their learning potential, making it absolutely vital for communities. Don’t forget to leave us your feedback in the comment section!